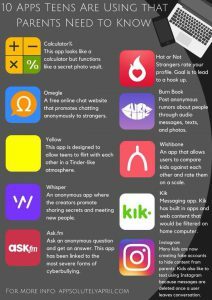 We take Online Safety very seriously at St Bede, particularly as Social Media becomes more and more popular with young people. Children receive a structured unit of work on Online Safety every Spring term. We deliver an Online Safety Assembly as part of National Online Safety Day and children are regularly reminded to make appropriate and safe use of the internet both in school and at home, something we would encourage all parents to support us in. Click here for the NSPCC online safety guide. Click here for a parents guide to Snapchat.